We certainly don’t expect a “Geraldines” on Beacon Hill,but I would welcome good ol’ American homestyle foods for breakfast or brunch. 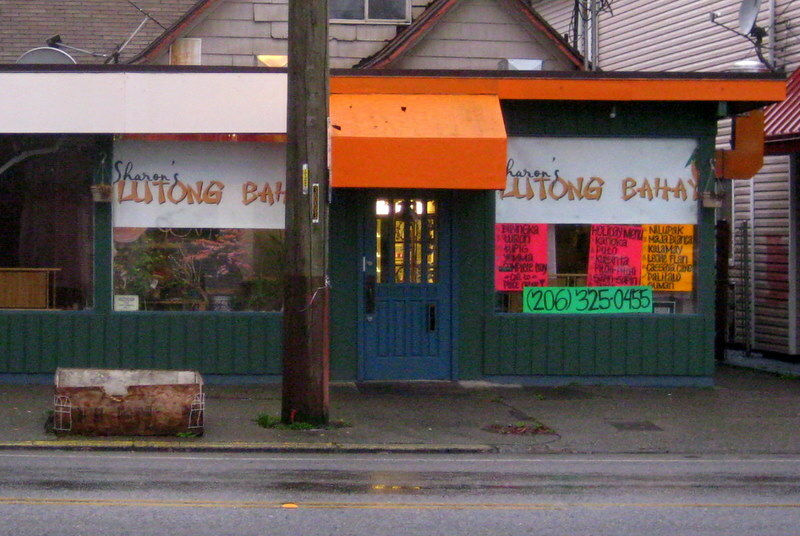 We also like the Silver Fork on Rainier Ave., next to Safeway and the mall. (they serve grits). It is tremendously expensive to build a lounge/restaurant from scratch, plus ” jumping through the hoops” for licenses and permits. This ,plus making a profit after the grand opening rush. Food service is one of the scariest options to get into. Best wishes ! Sounds like exactly what many people up here have been hoping for. What I am wondering is if there will be any room for live music in there? I suppose it depends on how they lay it out. @Paul: For a variety of reasons, I’d be surprised if they have live music there on any sort of regular basis, especially early on. This is exciting. This is exactly the type of restaurant Beacon Hill needs. The Mighty Oak will be a welcome addition to the neighborhood. Thank you to the owners for looking to Beacon Hill as a good place to invest. So excited for your arrival to the neighborhood! It would be great to see more investment moving onto Beacon Ave. New restaurants and bars that support evening activities would be a welcome addition. Please let us know how we can express our support, and thanks for bringing The Oak to our neighborhood.